Among all strains, Red Bali Kratom is one of the famous ones for their effectiveness. Red Bali has highly positive effects on health which is primarily due to the high concentration of alkaloids. 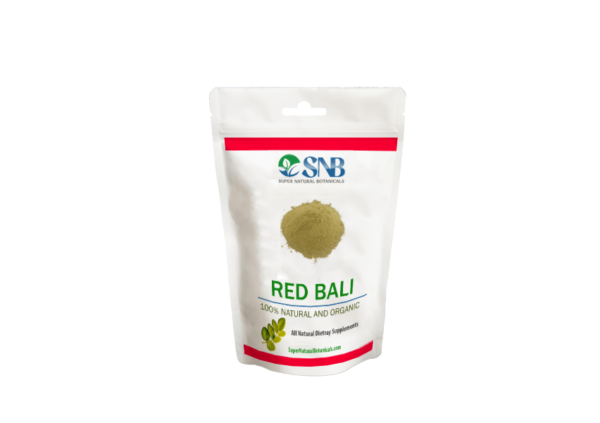 Among all strains, red Bali kratom is one of the famous ones for their effectiveness. Its widespread distribution and affordable price make it attractive by everyone to use. Its high efficacy is majorly due to alkaloids which are abundant in it. Up till now, over 30 alkaloids have been discovered from red Bali kratom strain each of which provide certain properties to it. As the name suggests, red Bali kratom found in Indonesia and its nearby areas. The oldest record shows its occurrence in Bali, an island of Indonesia which was taken to other regions and grown. This broad spread of the species made whole Indonesia a prime cultivator of red Bali. The best part of Bali is that even when it was taken out from Bali, contrary to most plants, it kept its properties and effects intact which made it one of the most successful plants with time. Although it is cultivated in Indonesia and surrounding regions but due to its demand, it is supplied to all the major parts of the world and is available easily. Red Bali kratom has further varieties in it which are red Vein, green Vein, and white Vein. Red Vein Kratom has a higher potency as compared to green and white. Green Vein Kratom is similar to the red vein, but it is less efficient than that. White Vein Bali kratom is famous for its energy boosting ability. It only works well if it is grown carefully. It’s rare and is not readily available. Premium Red Bali Kratom for sale at supernaturalbotanicals.com, an authentic kratom online vendor. It is also available at discounted prices for educational institutions, researchers, and students for bulk order. Great product! Professional packaging and service. The quality of their red vein strains is awesome. This is the only place I buy from after being disappointed by the poor quality product being sold by other vendors. I’m new to Kratom in general and have only used a few varieties so far. This Premium Red Bali taken along with 1/2 teaspoon of Red Maeng Da Kratom sold here worked well for me with my pain and it’s relaxing effect. . I love the Premium Red Bali!!! Again, the packaging is great!! I love the energy boosting quality. It’s one of my favorites, for sure!! Good service, fast shipping. Only thing is I ordered the powder and received capsules. Quick delivery and grate packaging. Red Bali Kratom helps me stay calm and collected, a testament to its quality. Shall purchase again! Super Natural Botanicals is by far heads above any other online kratom vendors I have dealt with in the past. 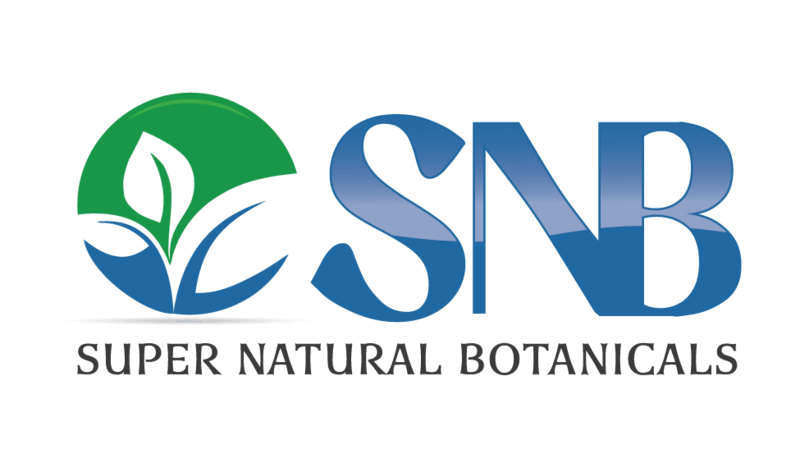 Trustworthy, quality, fast shipping, and quick responses to questions I had cemented SNB as my #1 go to vendor for my kratom. I personally like the pain killing strands of kratom. I am on my feet all day and suffer from RLS at night. I take a dose first thing in the am and again before dinner. If you are debating between ordering through SNB and someone else, definitely use SNB. The quality can not be beat!! I work (5) 11 hr. graveyard shifts on one week and days the next two weeks, I am 58 yrs old and my past sports injuries cause me pain and I have a difficult time of sleeping during the day and getting rest I need The red bali helps me with my pains and lets me get the sleep I need to work. This strain is top notch in my opinion. Just a unrounded teaspoon full mixed in room tempature water totally lifted my mood and energy and took the muscle aches away associated with my 50 hour a week work schedule. Recommend it so highly I’m gonna try to turn my co-workers on to this company and Red Bali strain they provide!! If your looking for a great relaxing night sleep just add (1-tea spoon) of Red Bali in your cup. I tried all the red kratom strains and i found Red Bali fit best with me. Taste wise and effect. this is a powerful strain and is great for pain relief and mood lifting. It is high quality stuff and I would recommend it to anyone!! Works as described the taste is a little rough but a small price to pay for a product that actually does what it is suppose to. Shipping was on time 3-5 days I got it in 3 days no complaints there. Came with a tracking number very easy to follow. I was skeptical that it would actually work but I am no longer skeptical!!!!! Very nice. Packaged and delivered on time and in perfect shape. Product is as described and of good quality. Much better than some of the other places I’ve tried. Keep up the good work! Thank goodness for your Kratom. I have fibromyalgia and Insomnia and the Red Bali has helped me find pain relief and sleep. I also feel confident in the quality of their product.